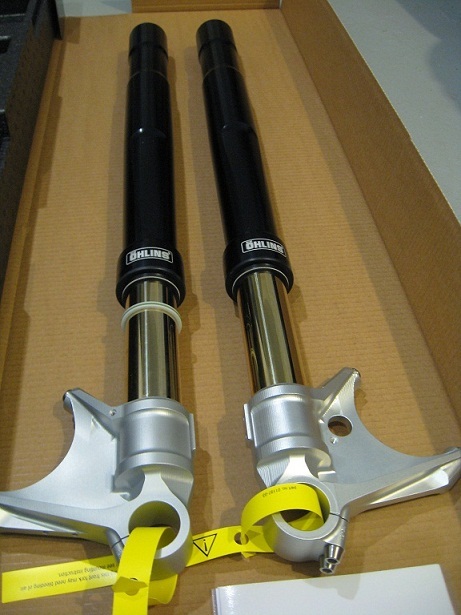 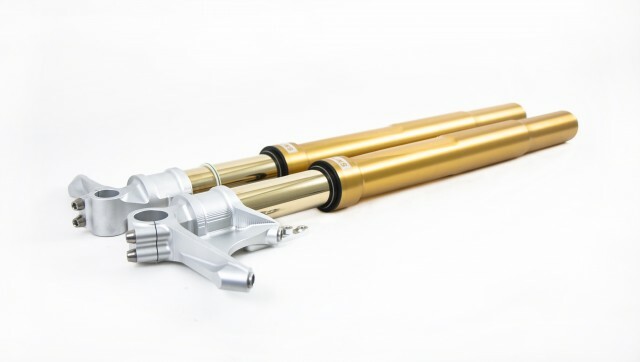 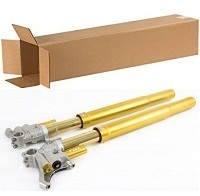 The newest Ohlins Rt Fork comes with the latest 30mm Cartridge and Piston Kit, Optional spring rates can be ordered as needed(Shown with Gold Outer Stantions above). 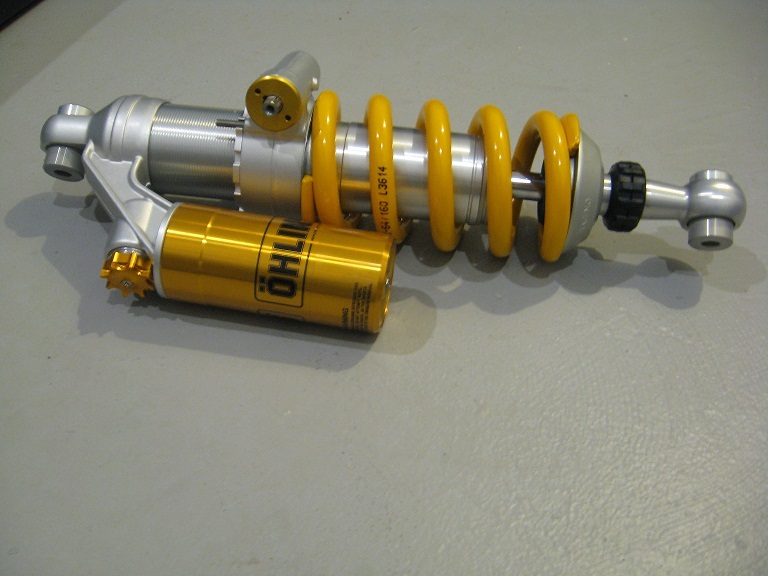 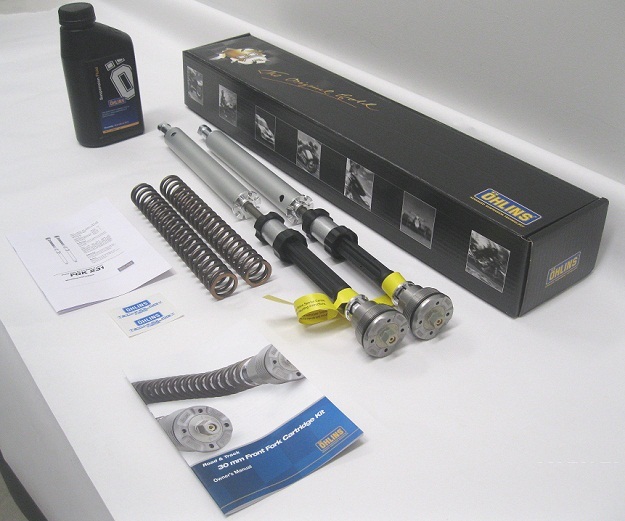 Ohlins 30mm Cartridge Kit and Ohlins Springs set, Similar to what comes in whole Ohlins Fork but uses the standard shells from OEM bike, many optional spring rates available. 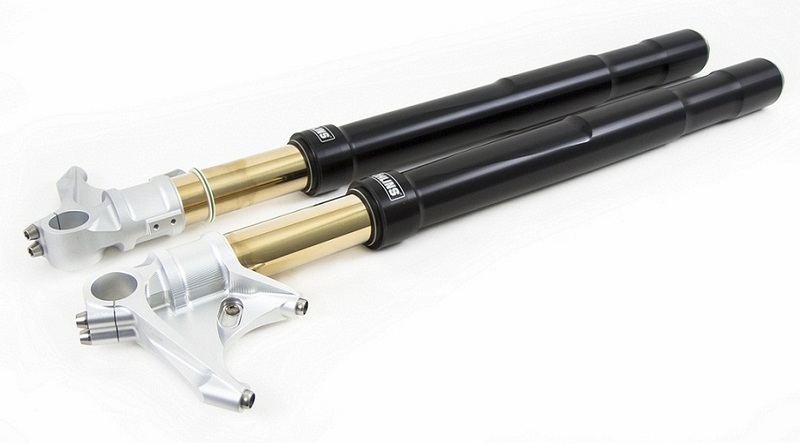 They upgrade basically everything in the fork from the caps down, they have 18 turn spring preload and 24 click compression and rebound adjustment all on tops easy to use. 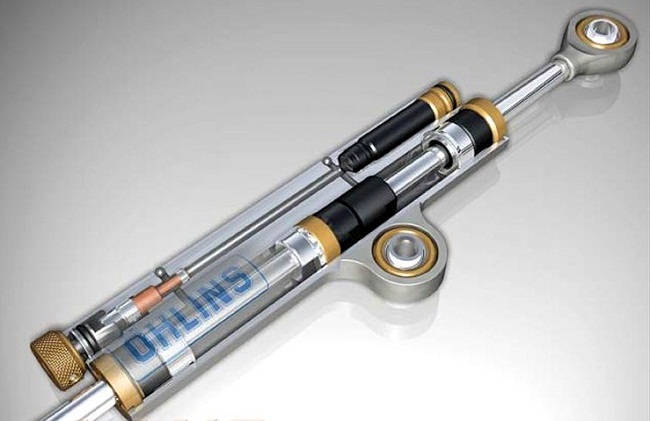 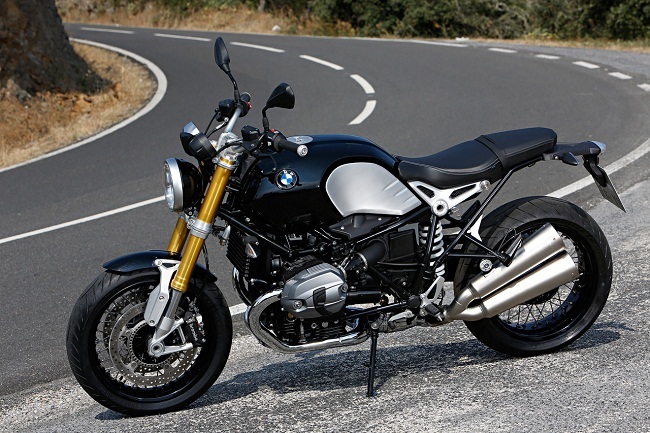 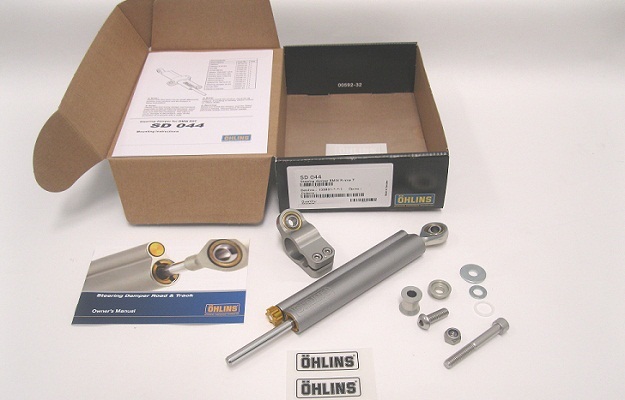 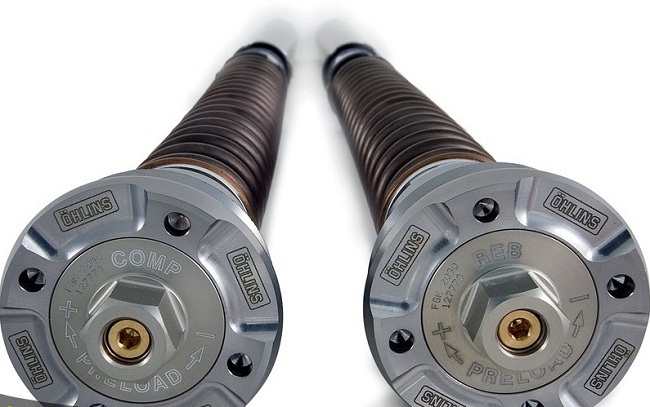 Ohlins Steering Damper BMW R9T SD044 surprisingly affordable. 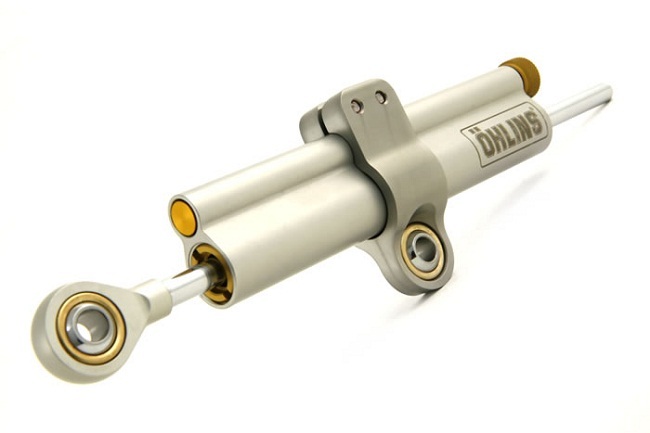 Ohlins Steering Dampers are The best of the best.